Navigating ADHD Inc. can provide consultation services via Skype, Facetime, or Google. 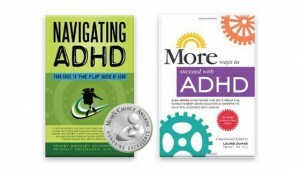 Tracey and Holly will spend 45 minutes gathering history and details about you or your child’s experience with ADHD. They will guide you in developing a strategic plan of action that can include consultation with providers in your area or virtual services through Navigating ADHD Inc.. Contact us today to schedule a virtual consult to be on your path for lifelong success!